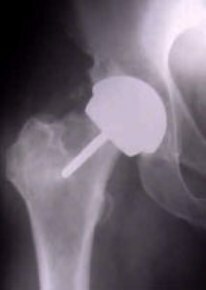 The Birmingham Hip Resurfacing (BHR) is a less invasive method than traditional hip replacement. 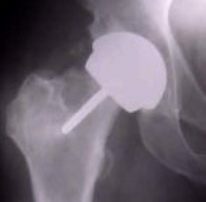 BHR is designed to conserve more bone than a total hip replacement procedure. By preserving more bone, younger patients have additional surgical options for future surgery.